xiaoEats | Toronto Food Blog Toronto Ramen, Who’s the Best? 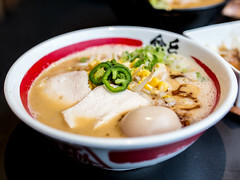 Japanese Ramen in Toronto became an emerging trend with the arrival of Kenzo and has continued to thrive with a slew of new restaurants opening the past few years. 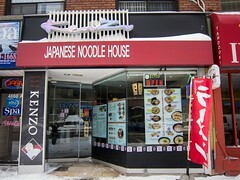 Today, the downtown core has to offer a plentiful variety of choices when one is craving a hot bowl of noodles. 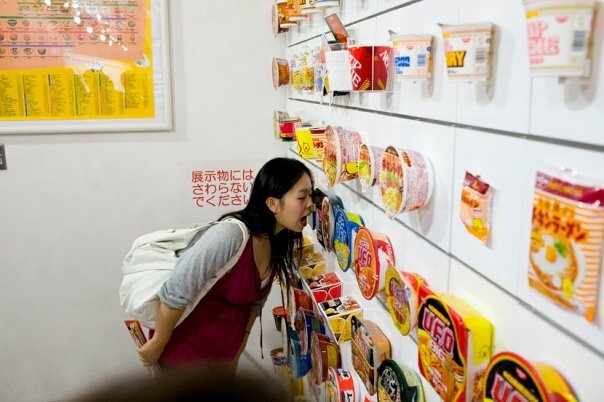 My love of ramen started with a package of Mr. Noodles when I was in elementary school. I always drank all of the broth (yes, salt, I know!) and of course ate the noodles raw, crushed, and shaken with the seasoning. As my family moved around Canada and eventually settled in Toronto, suddenly I had access to so many more brands and types of instant noodles. Nong Shim, Nissin, kimchi flavour, udon noodles; needless to say I was a happy girl. The cup noodle has a special place in my heart for it’s convenience and ability to brighten my lunch in a compact package but I’ll always love cooking instant noodles and adding my poached egg. During my two trips to Japan, my diet consisted of sashimi and ramen and for once I didn’t get odd looks for drinking all my broth! The noodles – are they chewy? has a good texture? not doughy and not over done? 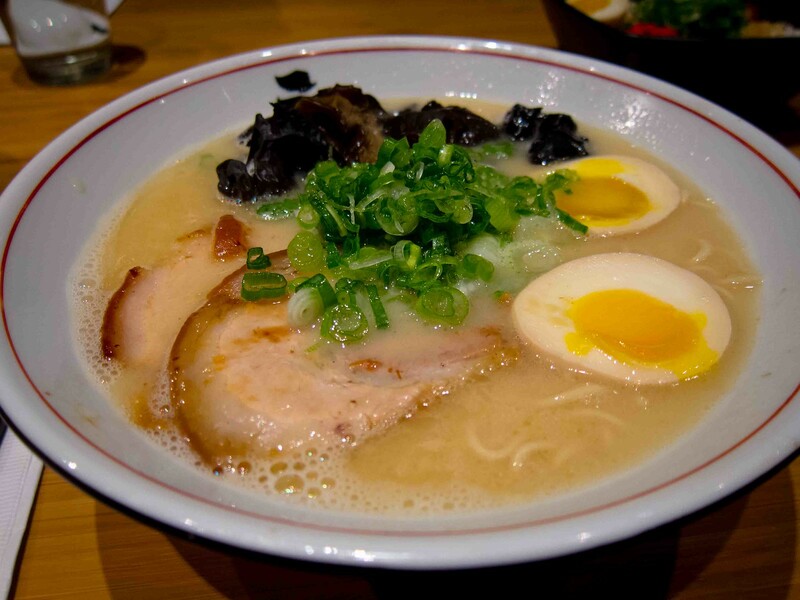 The broth – is it rich? how much fat is there? is it bland? and even for me, is it too salty? The toppings – what’s included? is there an egg? how’s the meat cooked? garlic paste? bamboo? seaweed? is there a good portion and balance? 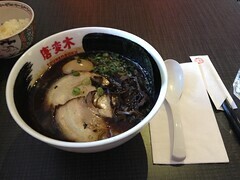 I thought niwatei was pretty mediocre — thin broth, and noodles while al dente at first, were too soft within 3 minutes. Ryu’s was different, in that they give you a sauce to add, but didn’t blow me away. 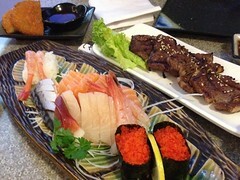 I’m hearing great things about Kingyo, even though they’re not known for their ramen.